This website is currently under construction so please bear with us. If you have any ideas about content you would like to see here please feel free to contact us. 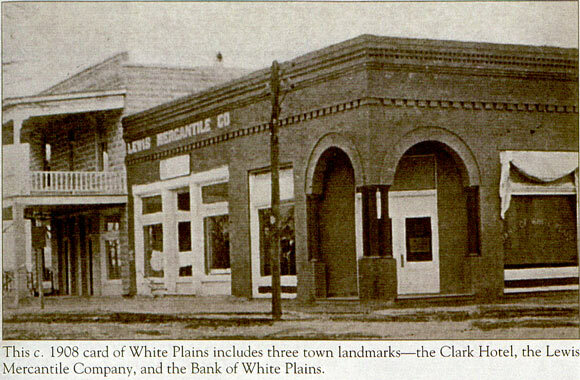 Our purpose of this website is to provide both current and historical information about White Plains and also to provide a place for people to go to find out the latest information on community events. We hope you enjoy your visit to our website as well as our town.